In 1973, Ācārya Śrl Tulsi, accompanied by his order, was at Hisār (Haryana). One afternoon, he was busy with editing work of the Jain Āgamas. Suddenly, a tall man with a beard and wearing 'KhadV clothes, came there. He was Kākā Kālelakar. Ācāryaśri was surprised to see him. He asked him, "How you are here in such scorching heat?" Kākā Kālekara said, "Ācāryajī! I have come here today to express my utter disappointment regards the stupor of the Jain society for not paying attention to spreading of Jainism which has the richest heritage of very scientific principles and which is replete with universal values. 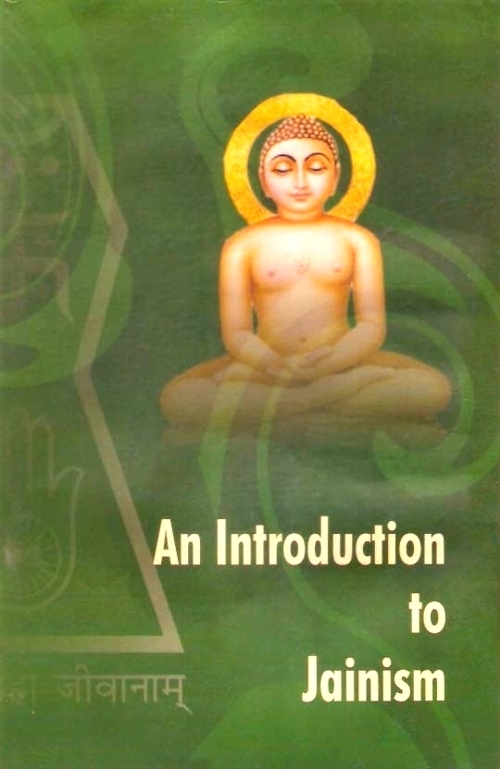 The Jain "Doctrine of Anekāntavāda " (Non-absolutism) which is so relevent today that if propagated properly, it can solve many of the burning problems of the modern times." Kākāsāheb further said, "I have specially come to you to request you to do something concrete in this direction. I consider that the Jain Dharma has the capacity to become Viśva-Dharma Universal Religion. Its principles are certainly beneficial for the humanity at large." Ācārya Śri Tulsi agreed with Kākā Kālekar's statement that Jain society was really in deep slumber in this context. He assured Kākāsāheb that he would ponder over this matter. Due to the want of propagation, Jain Religion has remained confined to India. But, now some Ācāryas are making their efforts to spread it throughout the world. At present, a number of Jains live abroad. Many of them reside in the U.S. and the U.K. The jMns living there are very conscious about their younger generation. As a result, several Jain Organisations have come up to organise the activities of Jain Society in a systematic manner. One of the works they have started is to help retain the 'Jain Sanskāras' in their youths.